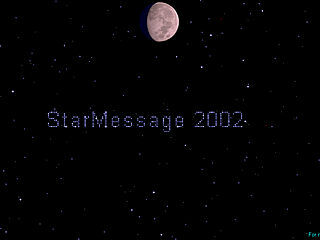 StarMessage was designed to be the favorite screensaver for the astronomer, the dreamer and the romantic. It shows the current moon phase while you may leave messages in the stars of the night. It also comes with flying pictures and banners along with an assortment of pre-programmed messages. 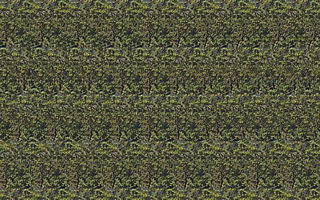 This is a StarMessage.gr creation.